On 19 October 2017, there was an important symposium at Wageningen University in The Netherlands. It had the name: “Plant Control by LED lights“. The gathering brought all leading experts from the academic and business world together to learn and talk about the current state of the research and applications of plant control by LED-lights. Professor Leo Marcelis is Head of chair group Horticulture and Product Physiology at Wageningen University. He’s a prominent leader in the vertical farming industry and is therefore featured in many videos documentaries and interviews. YES, he is a Vertical Farming superstar. 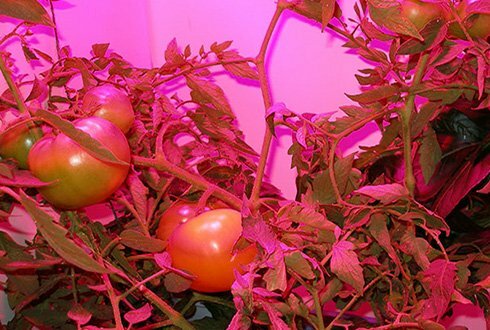 In this video Leo Marcelis talks about how you can find the right knowledge about “Plant Control by LED-light”, & he also has some very important advice on how to start your own urban or vertical farm. In this video he talks about how you can find the right knowledge about the right Plant Recipe for you precious plants.